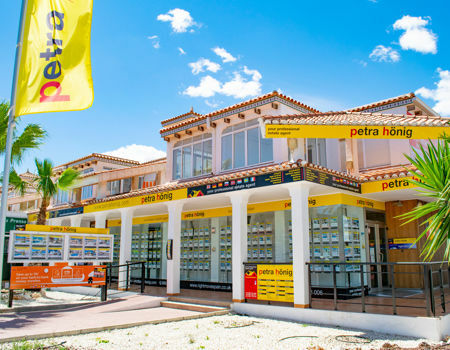 The villas for sale in Villamartin that our real estate agency offers is synonymous with spaciousness, comfort, elegance and fun. As you can see are characteristics that a home is difficult to meet. Well, our properties in Villamartin, are selected so that any user can enjoy all these qualities, in the same home. The villas that you can see in our catalog are of different types. The objective of this is, that you can choose the house that best fits your tastes and needs. 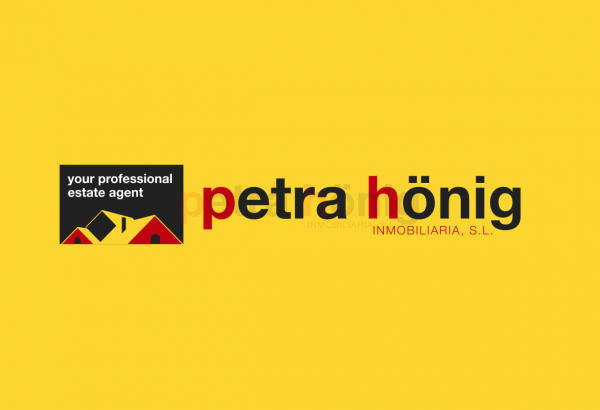 At Petra Honig we know that this selection process is a difficult and long way because it is a great responsibility. Therefore, we have qualified agents to help the client at all times and advise the best villa for him and his family. 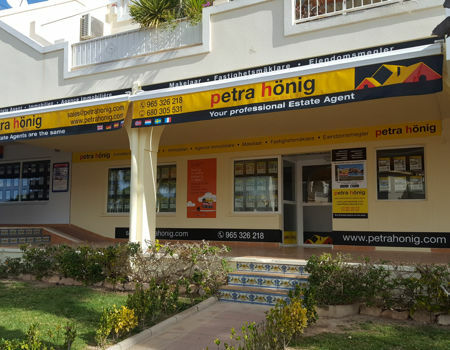 What can I enjoy buying one of our villas for sale in Villamartin? Buying one of our villas for sale in Villamartin, you will have the opportunity to enjoy many advantages offered by this urban development, located on the Costa Blanca, south of the province of Alicante. The main advantage is its climate. As a place located southeast of Spain, Villamartin has formidable temperatures, both in winter and summer. If it is not good that in the summer period, our properties shine with greater notoriety. Our villas are designed for you to have a perfect coexistence. 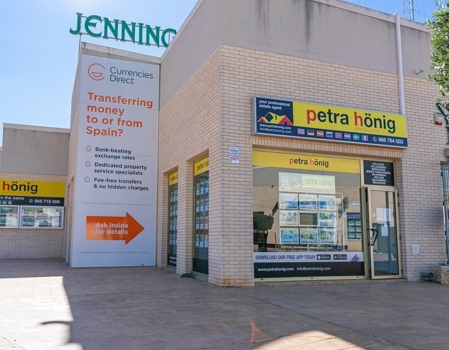 Another of the qualities of Villamartin is the proximity to the beaches. Most of our villas for sale are designed with private pool. However, if any day, you want to spend a nice time with your family on the beach, you can do it by traveling a few kilometers. Only 10 minutes separate Villamartin from the Mediterranean beaches. Another advantage of this place is its sports areas. Villamartin is listed as a perfect place to play sports, especially golf. It has one of the best golf courses in the peninsula. Do not wait for others to enjoy for you and try the villas for sale in Villamartin that our agency offers. Get in touch with us and start fulfilling dreams.